I’ve lived 28 years of life without hearing or even knowing that the words “Polar” and “Vortex” had any possible meaning when strung together. Now their meaning is as clear as ice. Also quite literally, as cold as ice. There has been so much crazy going on these days! Not only has this January had more snow and cold than I can remember in all of the 10 years I’ve lived here COMBINED — but I’ve been watching football. Watching football comes as a shock to most everyone who knows me because for all those years I spent not having any idea that it was possible for lone arctic winds to break free from the larger wind pack and take an uncharted vacay south; not one second was spent caring about football. But then my hometown of Seattle turned it up a notch in the sports department and I couldn’t help getting on board. I have a hat. I have watched every game this season. (Well, minus one. I have no good excuse. I would like to publicly apologize to the sports gods for missing it.) I even know what “icing the kicker” means! WHO AM I? If you would have asked me that last year, I would have thought you meant it involved an offset spatula, a layer cake, and was something vaguely sporty. 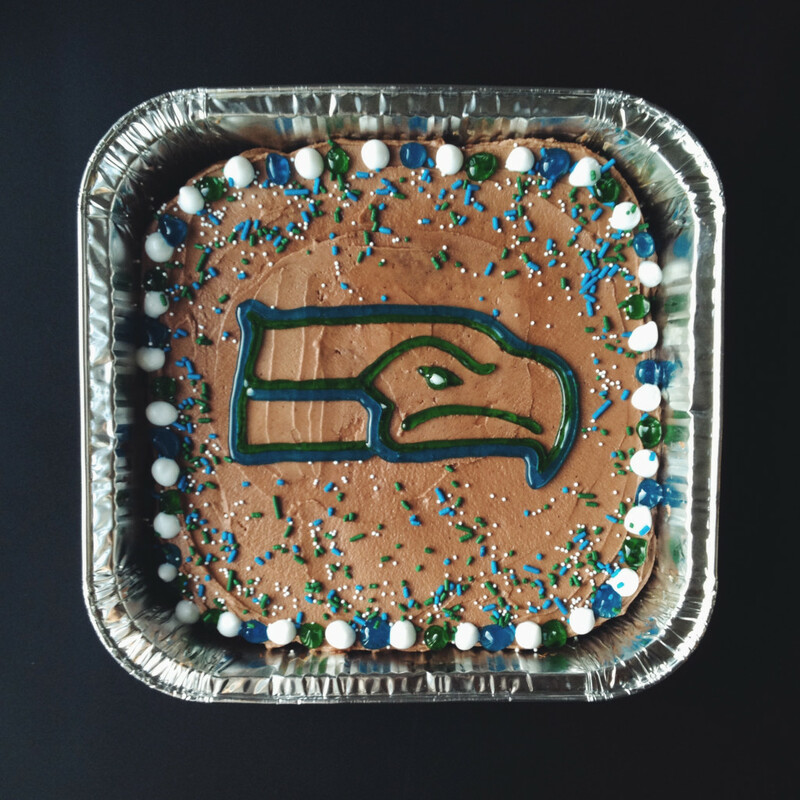 So I made some Seahawk-themed brownies to celebrate. 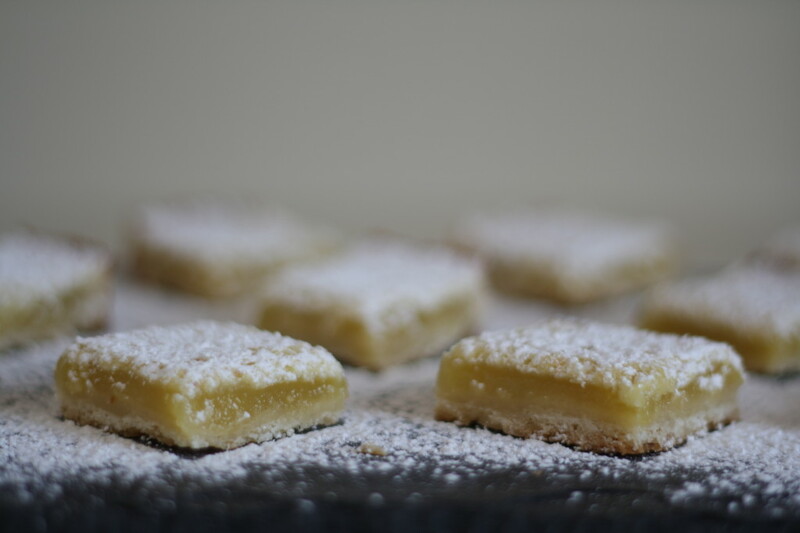 I also made these lemon bars because brownies and lemon bars are a match made in bar cookie heaven. Make a batch of each and everyone is happy. But these aren’t just any lemon bars. 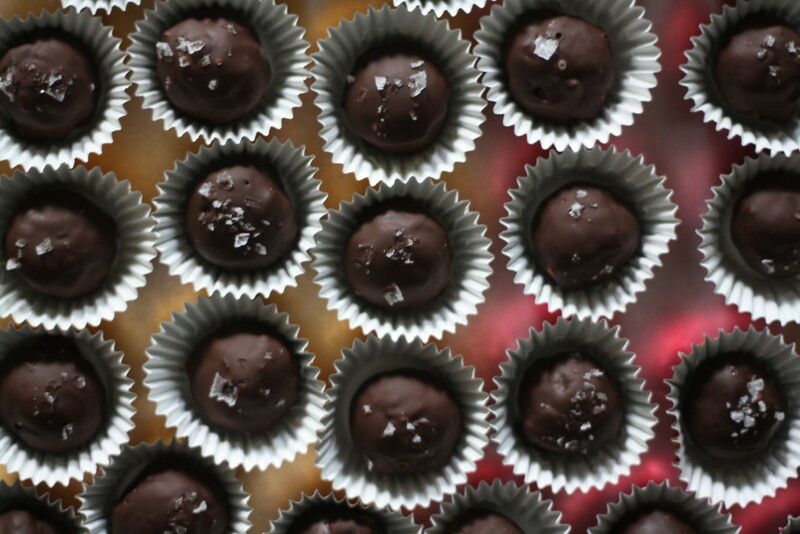 They are made with Meyer lemons which are like the holy grail of lemons. 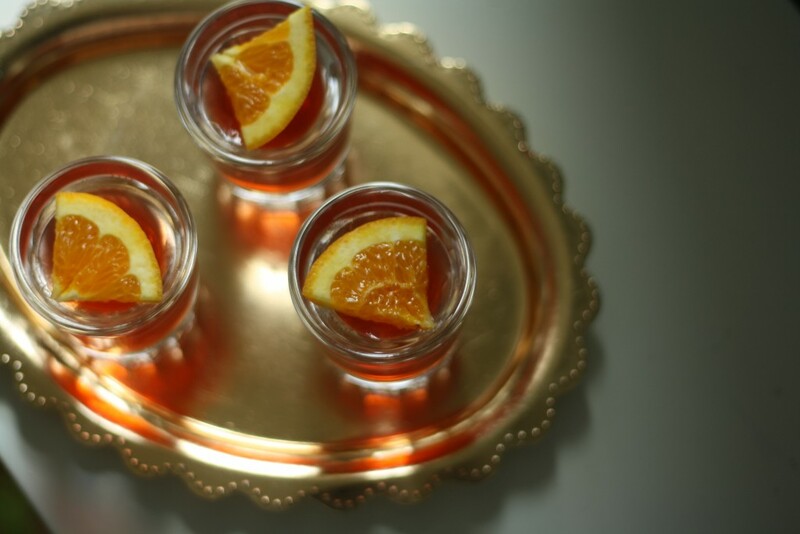 Meyer lemons are slightly sweet, tinged with a lightly orange hue and are something special. 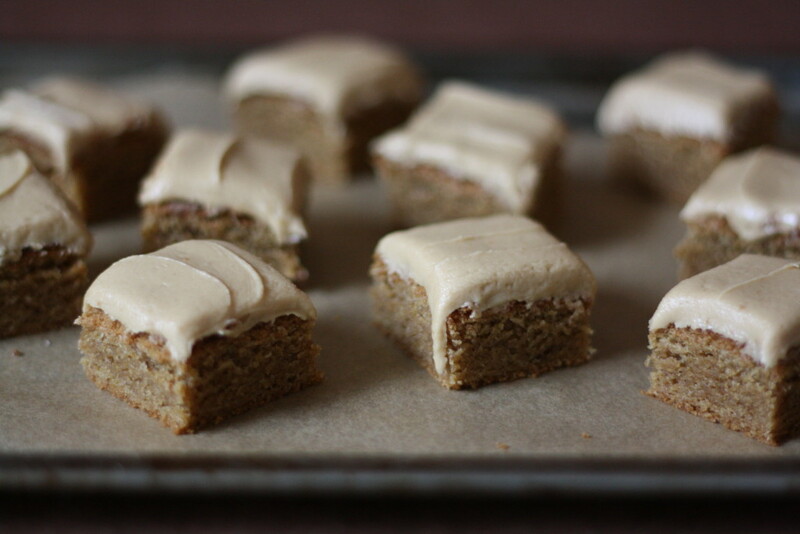 A few years ago I baked them into a yogurt cake with toasted pine nut crumble from a bag of homegrown backyard lemons which I brought home after a trip visiting my BFF in San Francisco. Meyer lemons are a bit of an indulgence, but you’ll only need two for this recipe, and are well worth the investment as they will surely thaw away at least a few layers of “Polar Vortex”. Also: I can’t forget about this crust. The salt and pepper crust is a combination I’ve been wanting to set up on a blind date with Meyer lemon for a long time now. It is a hint of something unexpected. 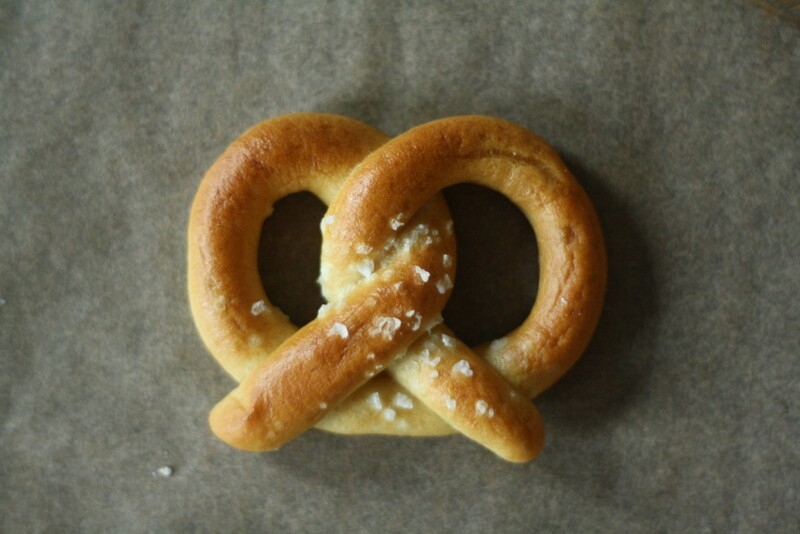 All you need is a pinch of white pepper to bring a slight heat which is balanced by the tangy, sweet, lemon filling. So the Superbowl is coming up and let’s say that you need to bring something to a party. 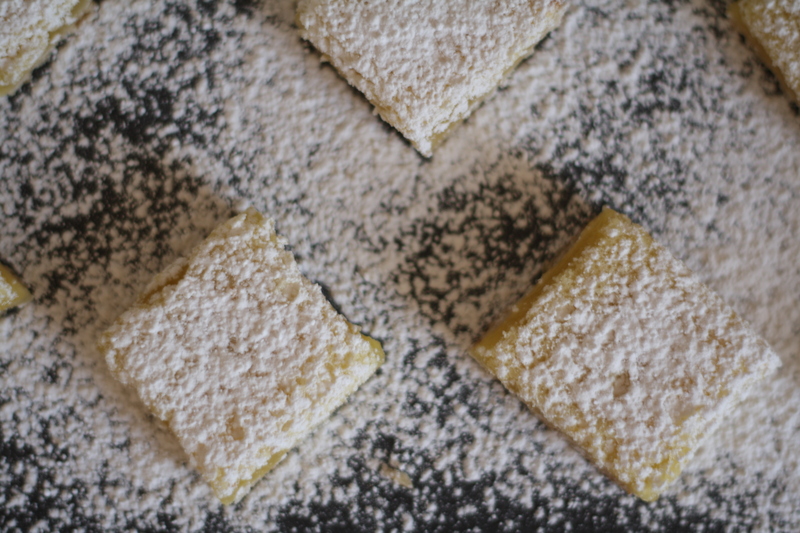 And maybe lemon bars aren’t your thang? Here are a few recipes that would be right at home amongst the chip bowls and beer cans and chicken wings. Preheat the oven to 350. 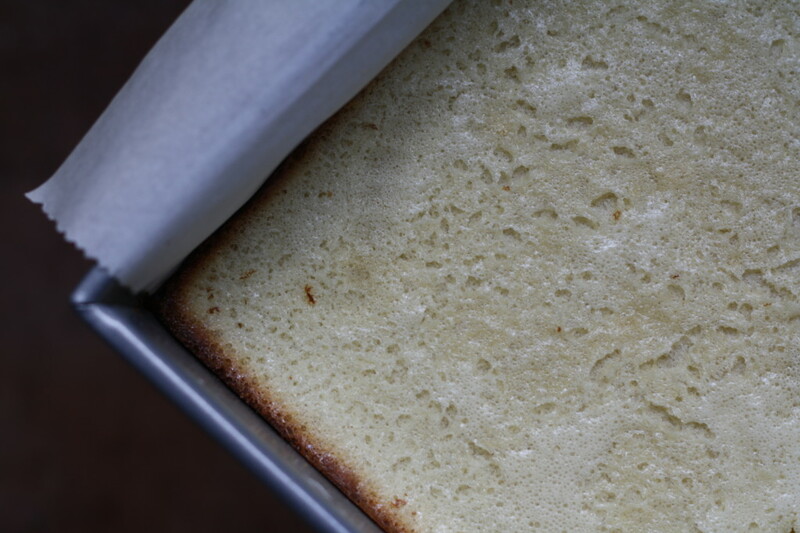 Butter an 8×8 square pan, line with two overlapping sheets of parchment, then butter the parchment. Set aside. In a large bowl cream together the butter and powdered sugar. Add the flour, white pepper, and salt and mix until incorporated. Dump the crust into the prepared pan and use your fingertips to press the dough evenly into the bottom and slightly up the sides of the pan. 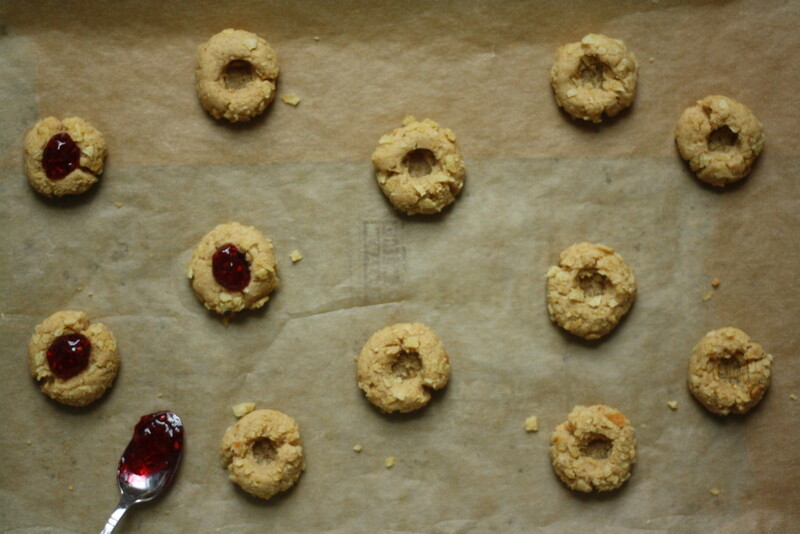 If the dough is sticky, you can lightly flour your fingertips to make it easier to press in to the pan. 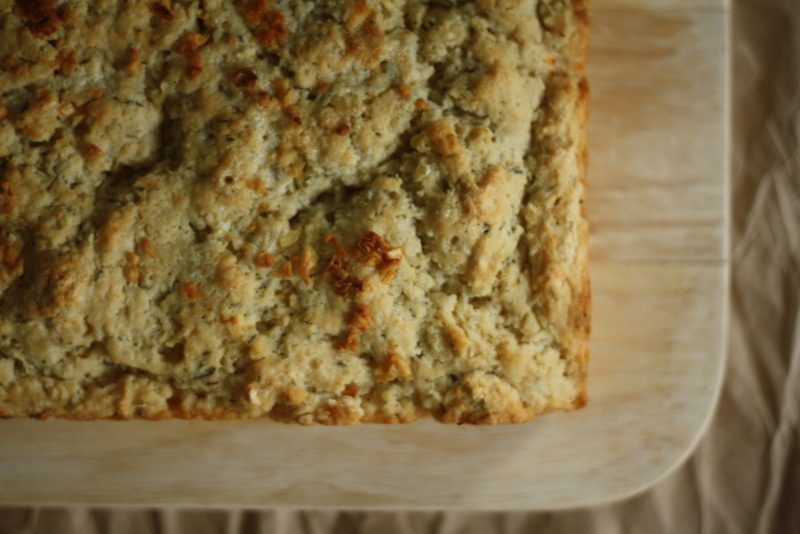 Bake for 15 minutes or until the crust is lightly brown around the edges. While the crust is baking, make the filling! Whisk the eggs and sugar together in a medium bowl, then whisk in the Meyer lemon juice, lime juice, and flour. Continue to whisk for a minute or two more, until the mixture is smooth, well-combined, has thickened slightly and no lumps of flour remain. Set aside until the crust is ready! When the crust has reached a toasty point of light brown, remove, and carefully pour the filling over the warm crust. Return to the oven and bake for another 20 minutes, or until the middle has just set. Let the bars cool completely then use the parchment sling to remove them from the pan. Chill in the refrigerator for several hours until firm (or overnight). 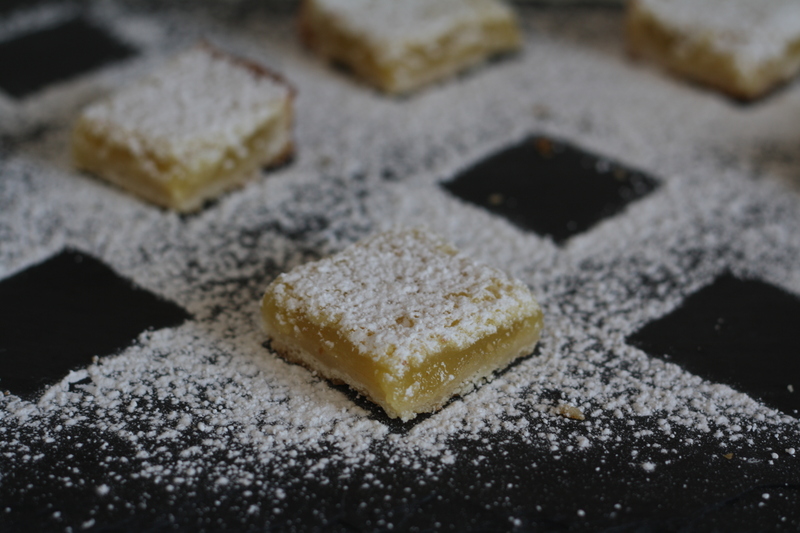 When you are ready to serve, slice into small squares and dust each with powdered sugar. Store extra bars in the refrigerator. So many fabulous recipes here. That crust looks super good!! Hi Lillie! Bradley lead me to your site, and I’m so glad she did because I just love it!! 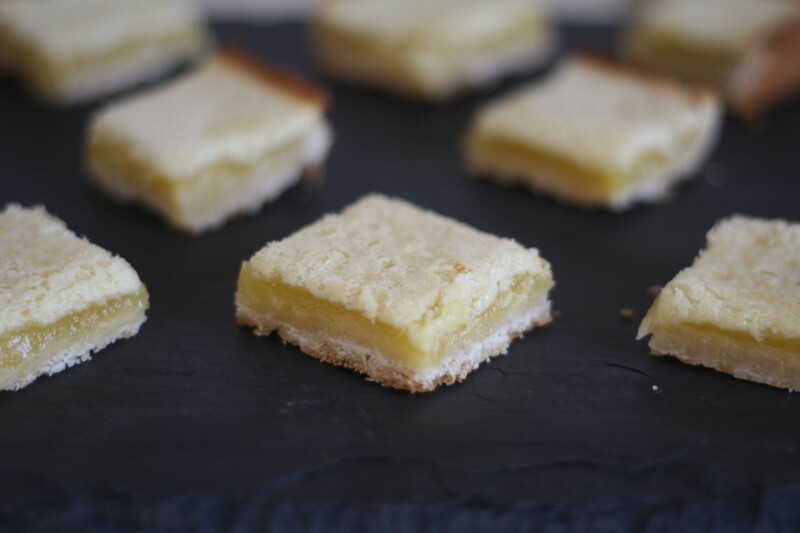 The salt n pepper crust on these lemon bars sounds like such a great combo. 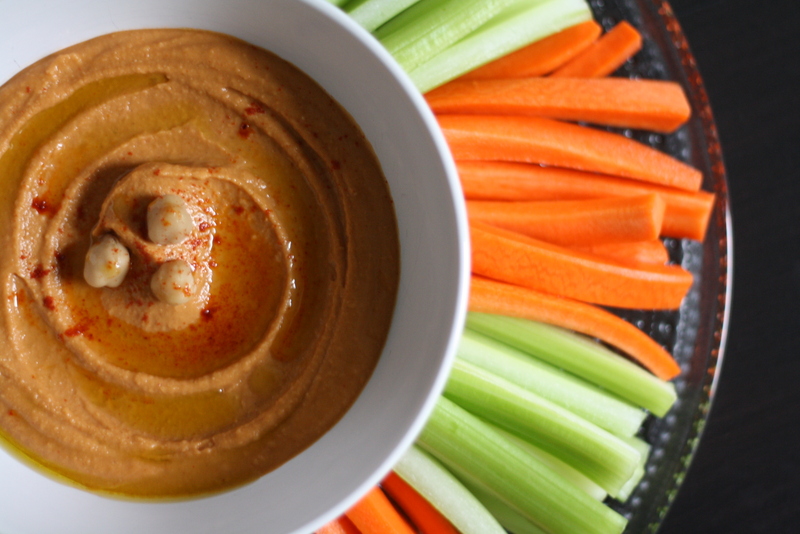 And your whole superbowl spread look delicious! 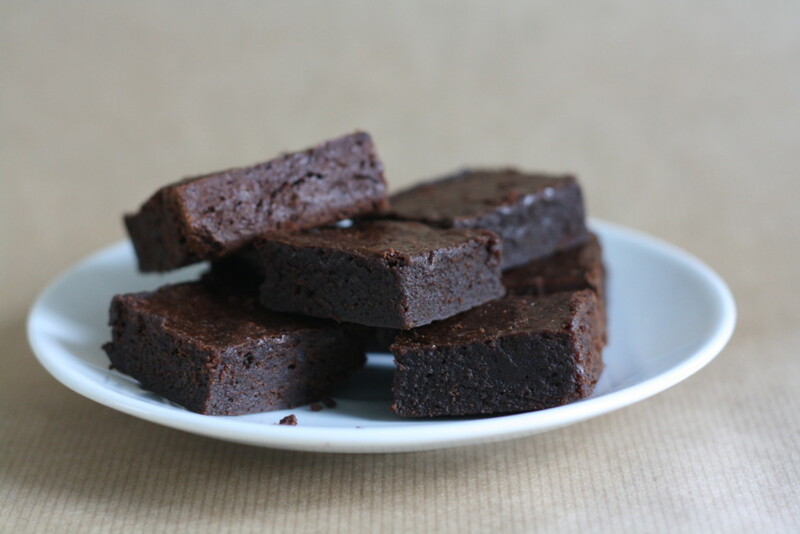 Those brownies look simply amazing.